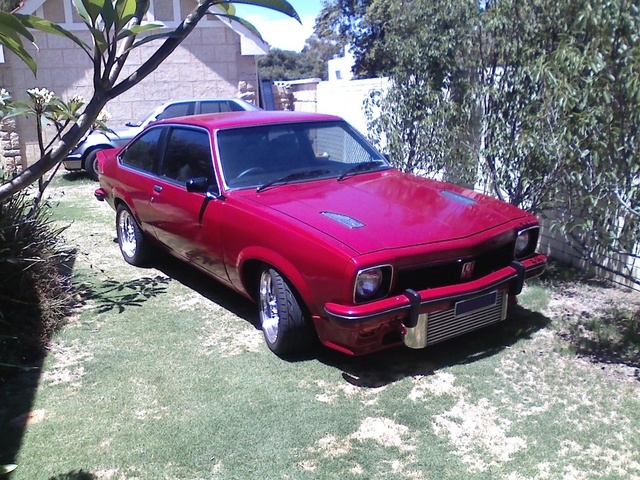 Have you driven a 1976 Holden Torana? Displaying all 5 1976 Holden Torana reviews. 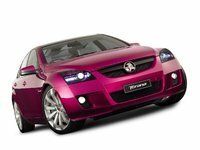 Holden Torana — It cost $500 to buy second hand and I sold it for $500 after over two years of ownership. It wasn't the most reliable car, but it was simple and so relatively easy to maintain and fix. Had to replace the clutch cable (yes a cable!) once and the column shift lever. It was also prone to overheating from time to time (I kept bottles of water to top up the radiator). I fitted an Alpine stereo to the car which sat on the transmission hump and I covered it with a T-shirt to prevent it being stolen. The stereo probably doubled the value of the car! The car could be opened with a screw driver so I was amazed that the stereo never got stolen. Cons: Probably the biggest issue with this car is the rust. Lx Two Door V8 — It was a car I inherited from one of my mate when he met the maker. Although its looked and sounded awesome, the 253 just didn't have any power, and it was still running 6 cylinder brakes, diff and gearbox. So in summary, this example didn't go, handle or stop well. Needed a stack on money spent to make it a really good car - there is some awesome well loved one around though. Pros: Looked and sounded awesome - classic Aussie muscle, looks and style. Cons: Performed like a 30 year old car. other drivers stay out of your way!! Classic Cruising Automobile — I love this car, everytime I get in to drive it it's an experience. It loves the open road and especially likes to cruise along in the sun.